The world craves the Holy Gospel! 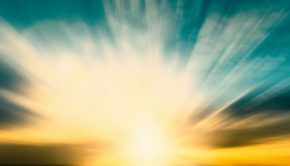 The earth is swarming with billions of people missing out on the light of the Holy Spirit, not realizing that it is simply within them since birth. These people are living their lives without the guiding light of God and the results are utter despair and darkness. 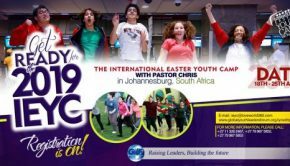 This is why Pastor Chris established The World Evangelism Conference. This is the first of its kind global convergence of ministers of the Gospel, Church Pastors and Leaders for training, equipping and impartation for fervent soul-winning and evangelism. Ministering at the program will be Rev. 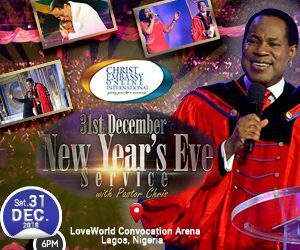 Chris Oyakhilome, DSC, DD, President of LoveWorld Inc., Pastor Benny Hinn, President and Founder of Benny Hinn Ministries and other renowned ministers of the Gospel from around the world. The Conference Schedule includes plenary sessions, workshops and breakout sessions, exhibitions, welcome luncheon, awards ceremony and lots more. For those who cannot join the global conference from the 9th of August to the 11th of August, there are still things you can do to make a difference. Here are 3 things you can do to spread the Gospel. Man was created by God for a purpose and our purpose is to carry out God’s message. Knowing that your life was created to share the Holy Spirit should be motivating enough to do God’s work. 2. Prepare your personal message. You can do this by choosing particular verses or stories you feel are most relevant to your audience. It is also helpful to connect them to personal anecdotes from your own life so that you can best connect with your listener. 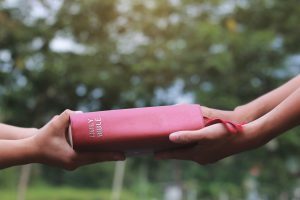 You might share your favorite verses and stories, important verses, the story of your faith or your history in the church. 3. Start a conversation one on one, if you have a big audience, that’s great. If you’re just one person, you still have a voice. One on one intimate conversations are a great way to spread the word. It is important however to engage with your listeners, and not preach. Speak to people, not at them. Find a connecting point and take an interest in the person you are teaching. 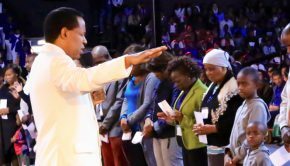 Read more about the World Evangelism Conference with Pastor Chris Oyakhilome. 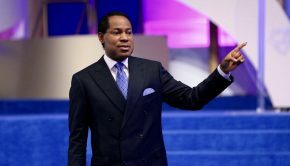 Pastor Chris Oyakhilome latest news, events and quotes. 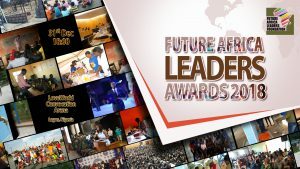 We are dedicated to bringing you all of the latest information on Christ Embassy's mega events from around the world.